Pastor Kevin beautifully illustrates the parallels between Isaac's faith in God's promises during a difficult time of famine, distress, and fear with our walk with God today. 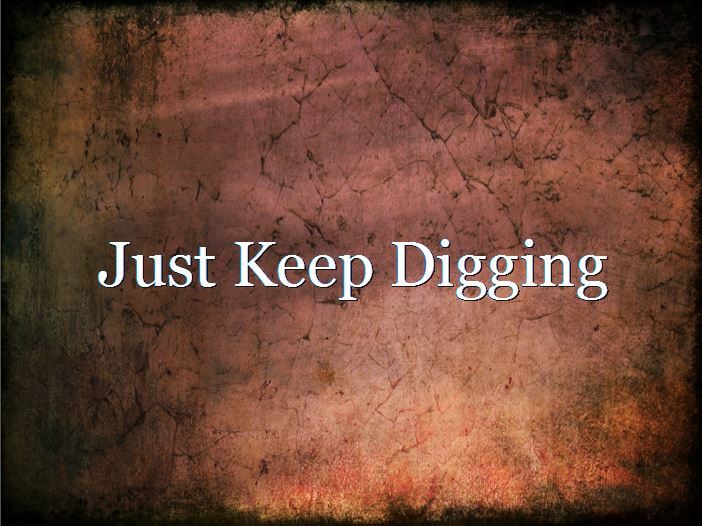 No matter how many times the enemy tries to "stop up" the wells of God's purpose and promise in your life, just keep digging until breakthrough comes. He did it for Isaac, and he will do it for you!